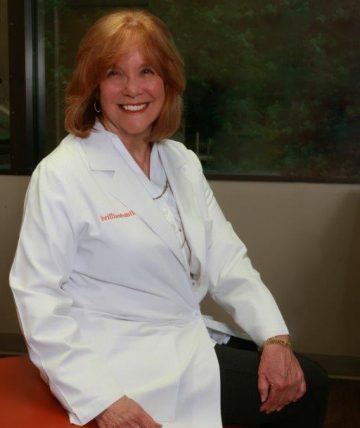 Dr. Smith, a University of Texas School of Dentistry in Houston graduate has decades of experience and honors in dentistry. She has been a pioneer in every aspect of dentistry, including advanced restorative, periodontic, cosmetic, implant, and airway/sleep dentistry. In 2014, she received the coveted and prestigious Austin’s Capital Area University of Texas School of Dentistry’s Alumna of the Year. Brilliant Smiles is currently an active member of Smile Source, a network of private practice dentists throughout the United States. Her ongoing listing of community service includes St. David’s Community Health Foundation, Theo Van, Health Alliance of Austin Musicians, Lanier Challenge,including Texas Dental Association Smiles Foundation, Texas State Dental Board, and Coordinator and participant in American Academy of Cosmetic Dentistry Give Back a Smile, and Founding member of Jack Sansing Dental Clinic. Dr. Smith loves being “Gigi” to her three grandchildren and traveling with her family, grown children, and grandchildren.